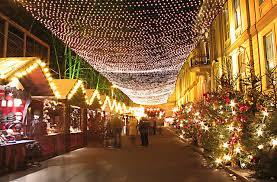 Join us to see The Million lights of Malaga and enjoy browsing The Christmas Markets. People come from all over the world to see the lights. At 6.30pm they dance to music, a spectacular sight, not to be missed. 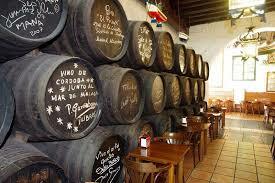 Whilst in Malaga why not visit El Pimpi and the oldest Bodega in Malag: Antigua Casa de Guardia. 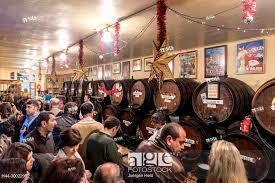 Opened in 1971, El Pimpi is situated inside an old 18th century Málaga mansion house and is one of the longest-standing bodega bars in Málaga, where you can enjoy local food & wines and, above all, the culture & traditions of southern Spain. 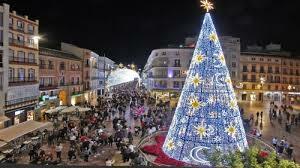 Its name harks back to the ‘Pimpi’, a local Málaga character who used to help the crews and passengers from the ships that arrived at the city’s docks. 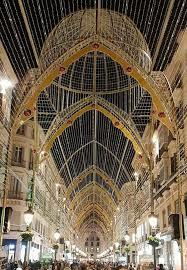 Before long, they had become the first Málaga tour guides, famous for their service and good humour. 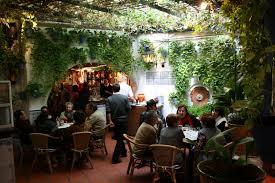 This atmospheric bodega dates to 1840 and is the oldest bar in Málaga, a must visit .